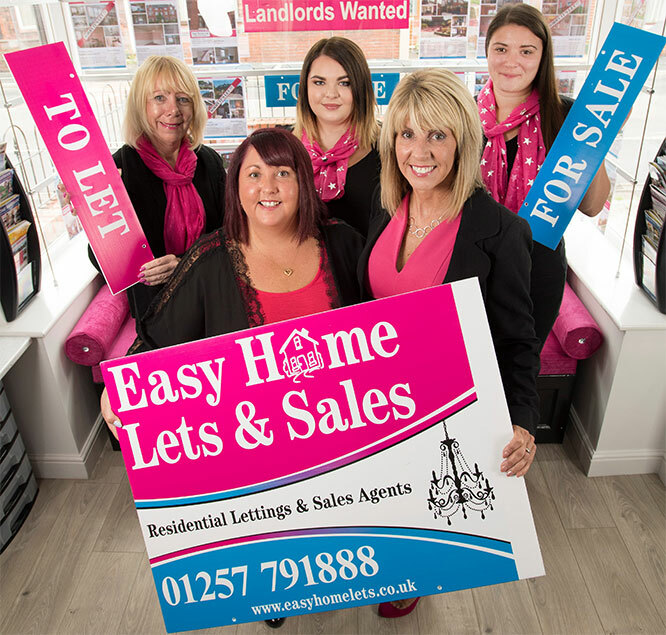 Easy Home Lets & Sales are a genuine independent, friendly, family run business, owner run (by Sue & Charlotte). Easy Home Lets & Sales was born out of our frustration at not being able to find the levels of customer service we required across the property industry. Having lived here ourselves for over 25 years, we know this area as well as anyone and will give you honest genuine valuations and unmatched levels of service. Our clear fee structure has proven extremely popular with landlords and vendors alike and we are sure that your decision to choose Easy Home Lets & Sales will be the right one for you. LANDLORDS: Welcome to Easy Home Lets, Chorley’s number 1 lettings and management agent, We list and let our properties quickly due our fantastic service and making ourselves available for viewings quickly. 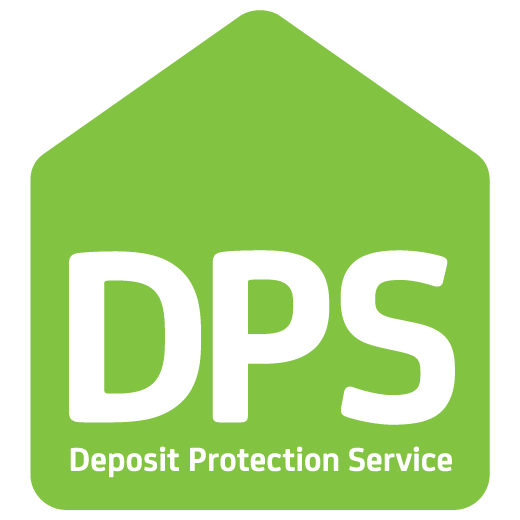 We offer both Fully Managed (which includes FREE RENT PROTECTION & LEGAL COVER) and Tenant Find only services which we feel are unbeatable. SELLERS: Easy Home Sales DOES NOT CHARGE VAT. We work differently, fair pricing combined with honest advice! This is then backed up with good old fashioned customer service making your sale as smooth as possible. 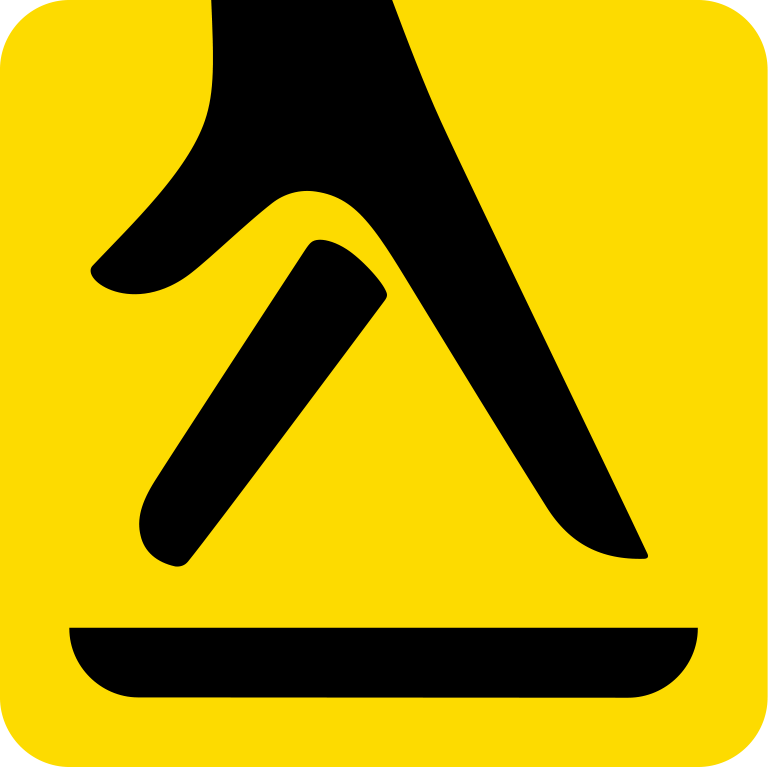 Online prices combined with local expertise. 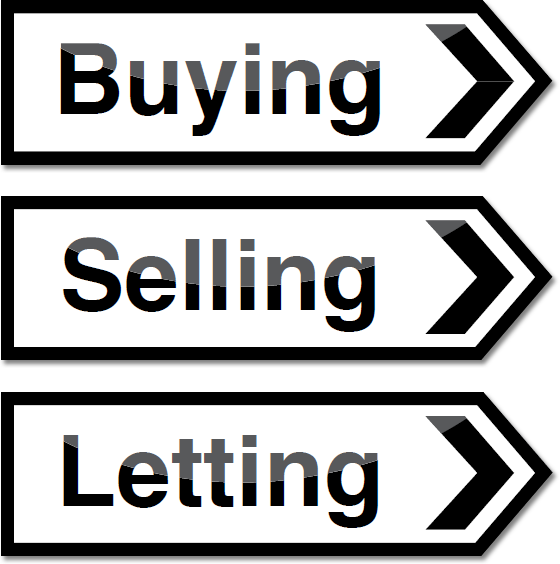 If you are fed up with the "traditional estate agent" then give us a try, call us now for a free valuation. 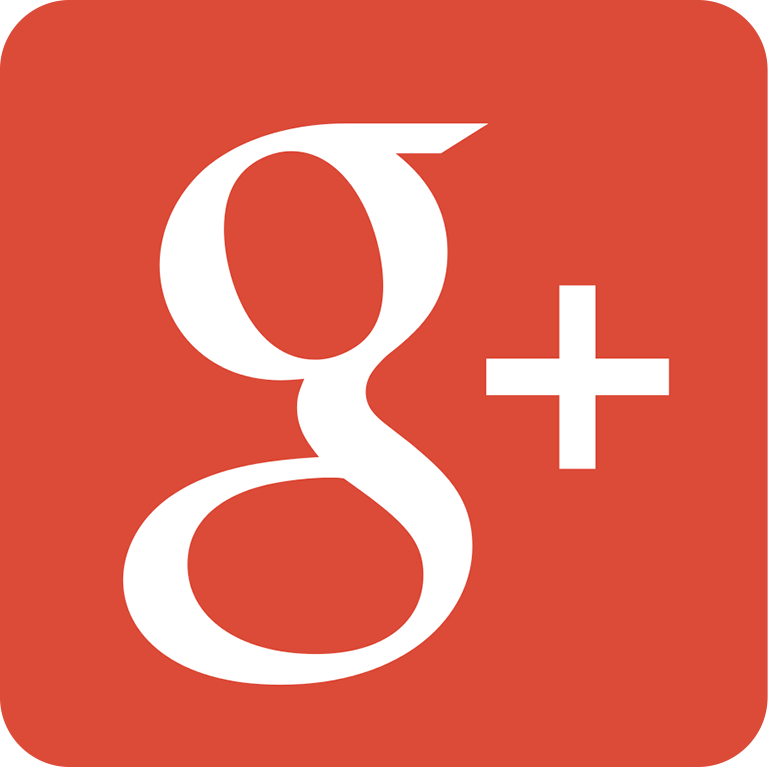 Don't take our word for it - just read our reviews on our Google Page at what our Landlords, Vendors and Tenants think of the level of service we provide. Why not call into our modern bright office, we are a few doors from the Post Office in the heart of Coppull Village – you cannot fail to miss our prominent office on Spendmore Lane.